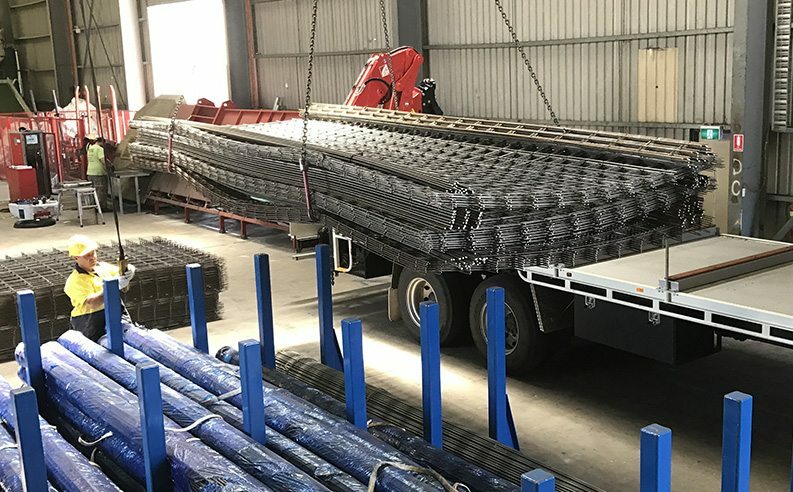 The Waffle Pod Slab is used and recommended by many of Australia’s leading Structural Engineers, and is used exclusively by most major builders. 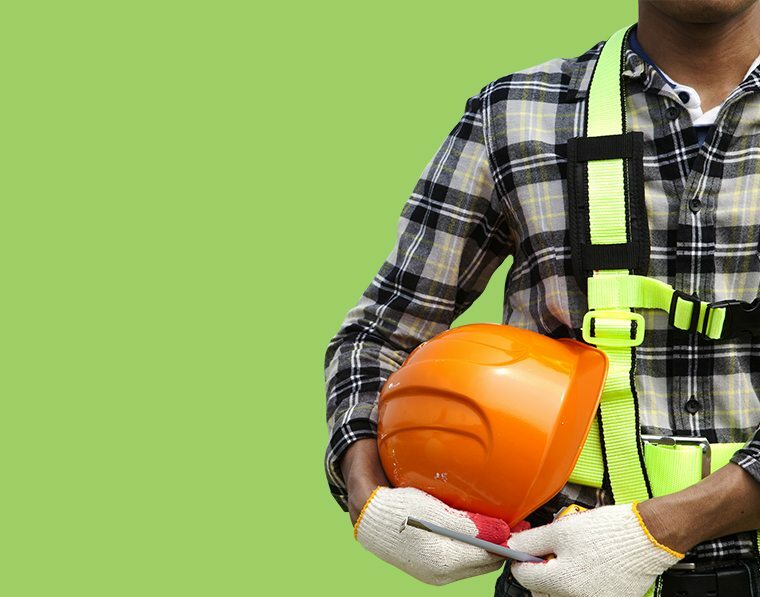 With a background in Carpentry, Building, Building Supplies, Reinforcement and Concreting – Jason Roberts has over 20 years experience in all aspects of the building and construction industry. Pod Slab Sales commenced in February 2010 and manufactures Australia’s finest Waffle Pods from its Modern Factory in Prestons near Liverpool in Sydney. A Waffle Pod Slab is constructed on top of the ground. The waffle pods sit inside a formwork perimeter, then once reinforcement is added the concrete is poured. Each dome easily inter-connects create a self supporting structure acting as permanent from work, as an alternative to Waffle slab polystyrene and/or hard fill in your concrete slab. Recycling is part of our Sustainability Strategy, aimed at reducing the impact of our products on the natural environment. 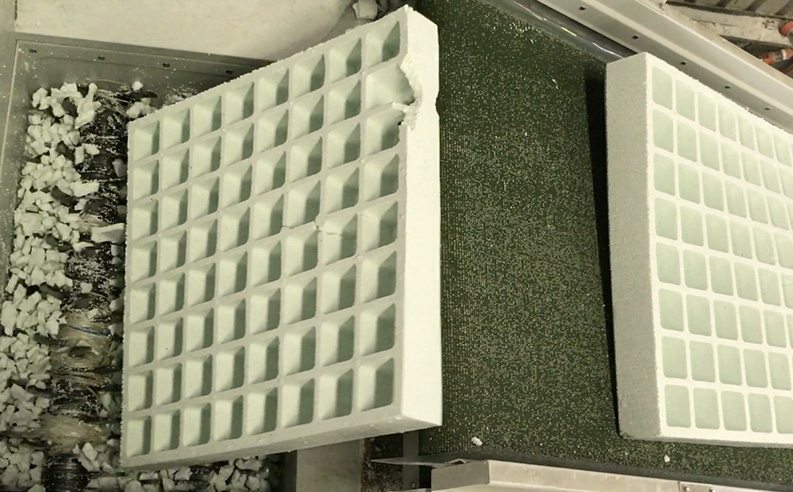 Why do concreters and builders love Waffle Pod Slabs? As they are Built ‘on-ground’ rather than ‘in-ground’, the Waffle Pod Slab eliminates the need for labour intensive trenching – which is required in conventional concrete slab construction methods. Construction takes place on cleared level surfaces, which allows work to continue uninterrupted in wet weather. 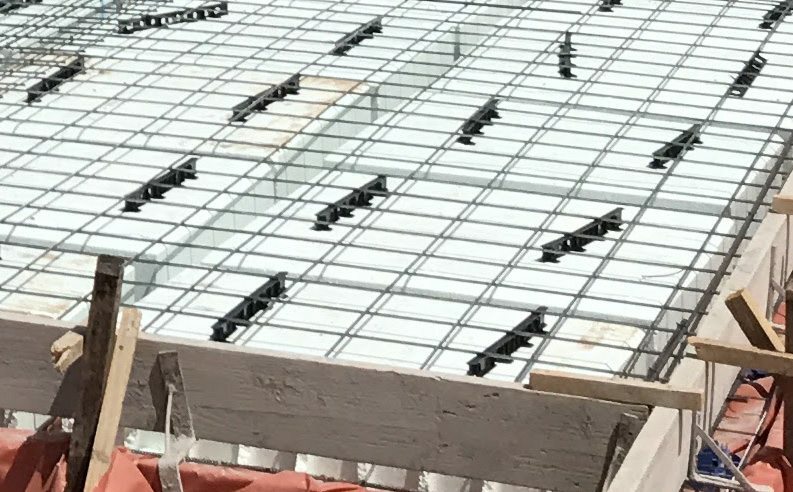 Waffle Pod Slabs provide both enormous strength and durability, while significantly reducing building costs. For more information, or an obligation free quote or site inspection, please contact us. © 2019 Pod Slab Sales. All Rights Reserved.